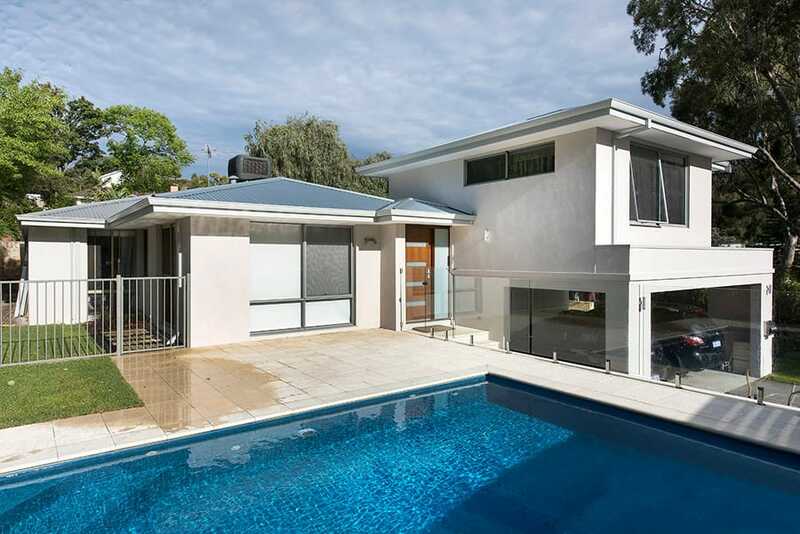 A second storey home extension is a complex construction challenge, but one that we’re up to! We’re experienced in second storey home additions, and use innovative construction materials and methods to make it as simple and cost-effective as possible. Modern, lightweight cladding materials have made it easier and faster to build a second storey home extension these days, and we can discuss the various options with you if it’s something you are considering. A good deal of time is needed to plan a second storey addition. The design of the plans needs to give careful consideration to the existing home and its structural elements. Complete working drawings and engineering plans are of course necessary, and time has to be factored in for Council approvals. Once the planning phase is complete, construction can commence relatively quickly. Demolition of the roof and selected walls is done within days, and then the new extension is built soon after. The timeline for building a second storey addition is similar to that of any major home extension project, and will be ready in a matter of months. A second storey addition transforms a Wembley Downs duplex home. In late 2013, the Murdoch family approached Exactus Homes with a set of plans to turn their tired, yellow-brick duplex house into a beautiful, modern home. The original home was a modest former duplex, which lacked space for the family. They needed a major home improvement and decided a second storey extension would meet their needs. Situated on a corner block, the sloping site created some construction challenges. The Exactus Homes team weren’t perturbed, and used modern construction methods to build the impressive two storey home extension. David and Melissa Murdoch are busy people. Dave is a Teacher at a local private school, and Melissa is a Nurse at PMH. With their two daughters, they loved their little home, it was simply too little to enjoy. They worked with Ralph Brewer, Director and Builder at Exactus Homes. Ralph presented to them several options to achieve what the family wanted – which was renovate their master bedroom and ensuite, adding a walk-in robe, and completely transform the exterior of their home with a new carport and entryway. After having a discussion with the home-owners, Ralph from Exactus Homes was able to recommend optimum materials to improve the quality of the build – such as the external thermal wall cladding, which has a great energy rating and is a more effective option for rendering than a standard brick exterior. This was no simple feat, as the construction involved excavating no less than 1.2m under the existing home, so a great deal of effort had to go into ensuring the original structure did not collapse! The house was retained through a chemical injection into the soil on which it stood. A family of keen swimmers, Melissa has been a previous participant in the Rottnest swim. David and Melissa’s daughters are equally enthusiastic, and the addition of a swimming pool has totally transformed their home and lifestyle. The final second storey home extension has a great street presence, and added significant value to our client’s home. 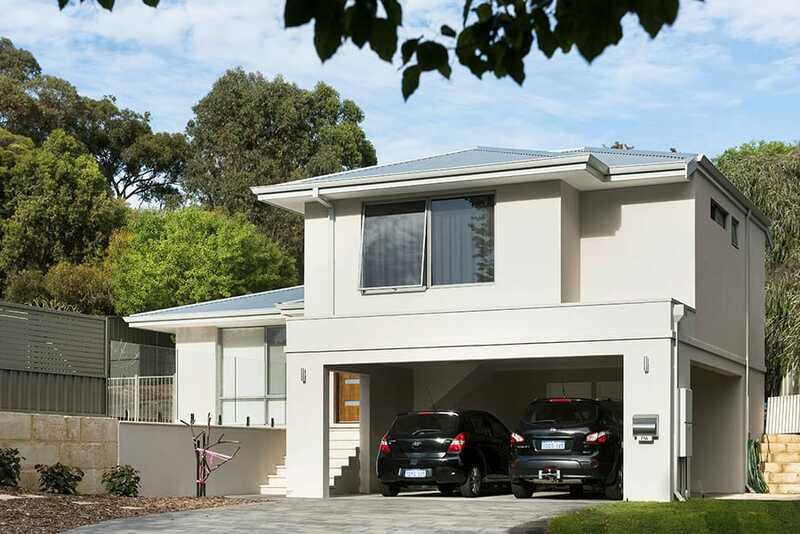 With a new main bedroom and ensuite overlooking the mature street trees, life is far more enjoyable in a modern home. The home extension was designed around an attractive swimming pool, providing a lovely aspect from every window. The overall construction time was approximately 5 months; as expected. A real benefit of adding a second storey extension is the value added to your home. 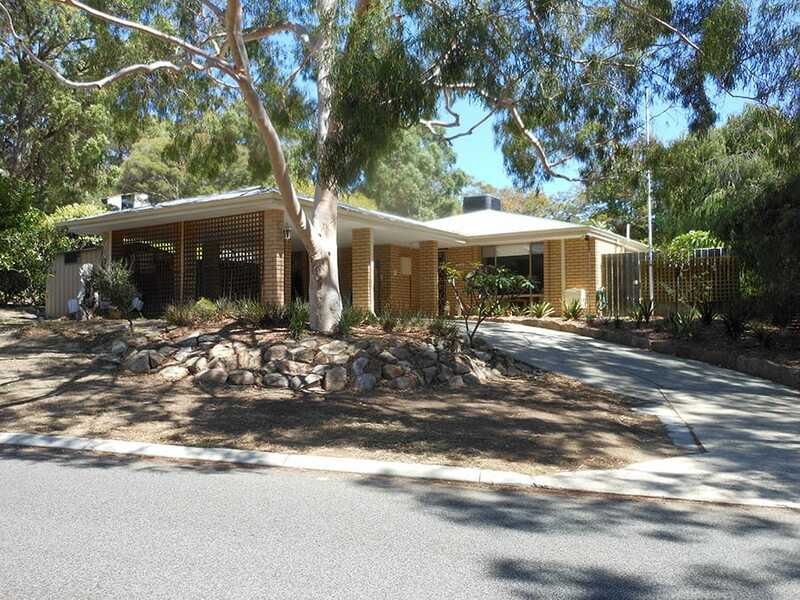 The gain in living space and the modernisation of an older home can really increase the capital value – especially if you live in an inner Perth suburb where the land values are high. It’s tempting to say ‘how long is a piece of string’! 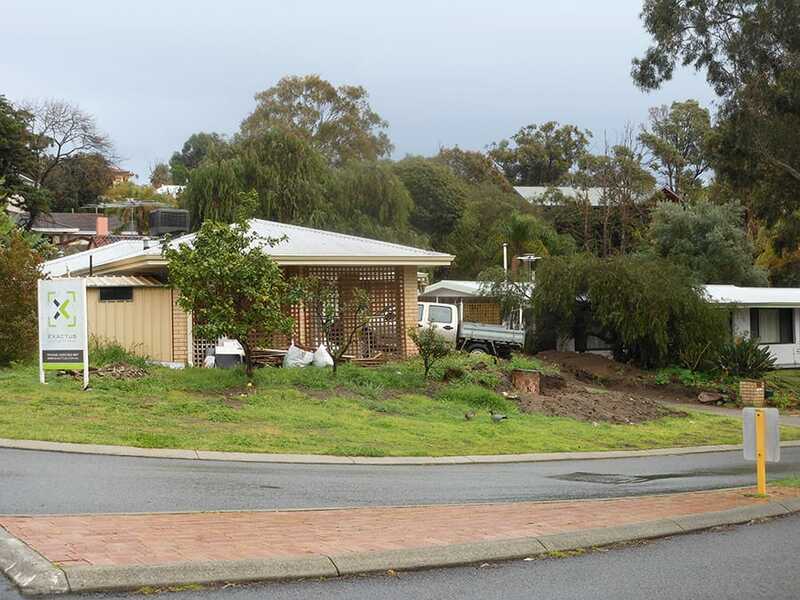 The fact is, there are enormous variations in the complexity of major home extensions. However, as a general guide, we are happy to advise people that the starting price would be in the vicinity of $180,000 – $200,000 for a second storey addition that is dependent on the inclusion of wet areas (like kitchen and bathrooms) upstairs. If you’re contemplating a second storey addition, it’s worth having a conversation with our builder, Ralph Brewer, to see what’s possible.